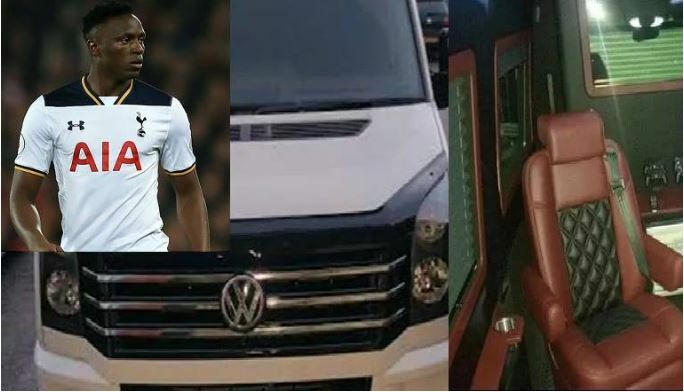 Tottenham star Victor Wanyama imported a state-of-the-art Volkswagen Crafter in 2016. 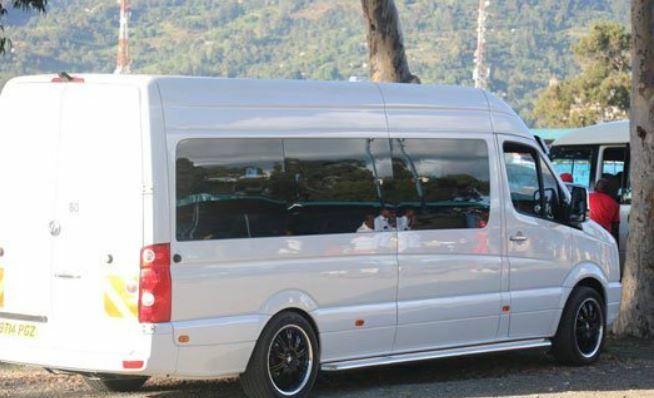 The Crafter CR53 Maxi van 2014 model costs an estimated USD 47, 890 (KSh4.8 million) without any customised adjustments. 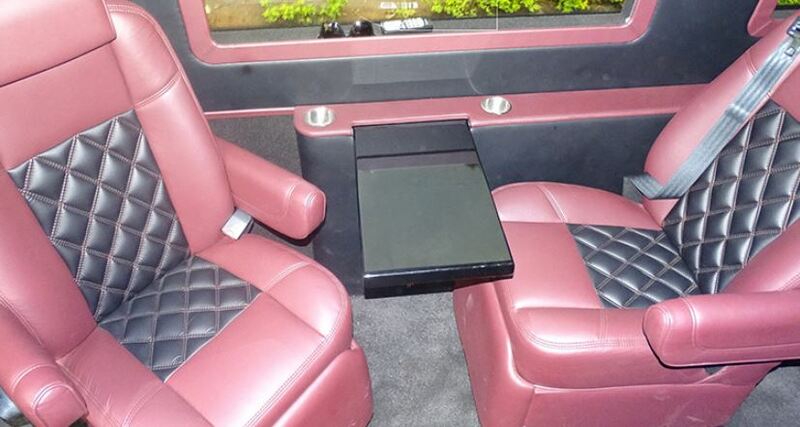 But Wanyama, who acquired the van in the United Kingdom, splashed up to Sh20 Million in modifying the car into an ultra-luxury vehicle. 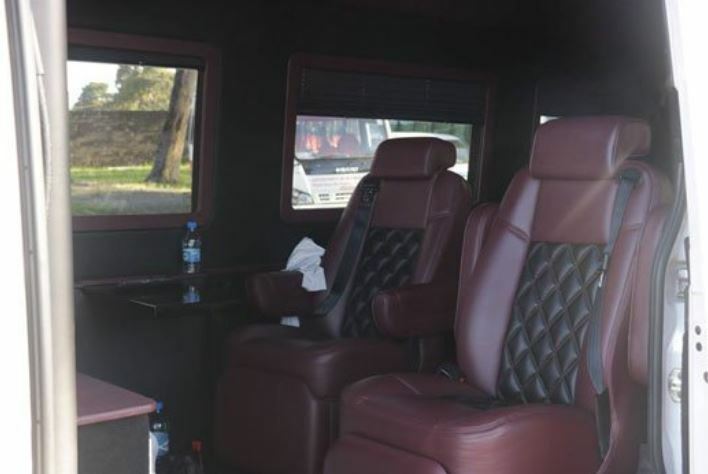 The van, christened Rosie, is used by Wanyama and his family when he is in Kenya. It got Kenyans talking again when Wanyama and his brothers arrived in the van for an interview at Citizen TV last weekend. More details about the van’s features have emerged from a source who sought anonymity. “The five-door van is a six speed manual transmission with a 4 cylinder Diesel 2.0 engine. It has inbuilt internet. It has four security cameras – one in the front, one in the rear and two side-view cameras for exclusive safety needs,” said the source. “The video recording system can record up to 64 gigabytes of footage. So, even if you power off the van, and an activity took place around it, all that action would be captured by the surveillance cameras. The source said the modifications were done in the UK by a company called Pure. To power all those features, the van comes with two batteries.